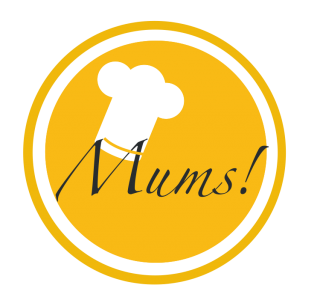 Birthday number cake – Mums! Pastry: For the pastry, I used two batches of the plain version of my pâte sablée – one batch for each layer. I freestyle formed the pastry dough into two sixes about 1.5 cm thick. The oven time amounted to 15 minutes in 200°C. Filling: Melt 300 g white chocolate and mix it with 400 g cream cheese and 100 g icing sugar. Whip 400 ml heavy cream and gently fold it into the cream cheese mixture. Allow to set and, with a piping bag, pipe out half of the filling on one of the completely cooled pastry layers. Place the second layer on top and continue the procedure. Topping: I dipped roasted almonds and melted white chocolate and sprinkled them with freeze dried raspberry powder. I topped the cake with these almonds and Lindor balls along with fresh cherries, strawberries, raspberries and blueberries as well as roses, daisies, scarlet beebalm, mallow and geranium. What a gorgeous cake! Is she excited to start school soon?